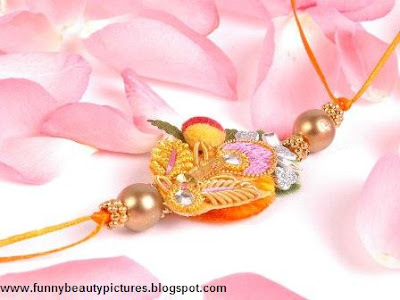 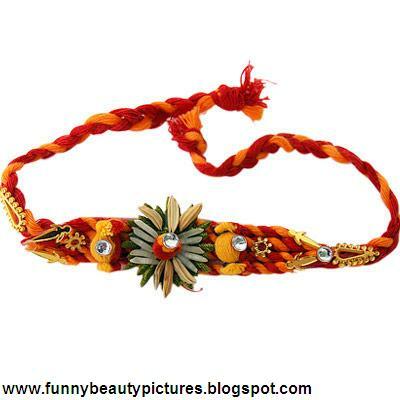 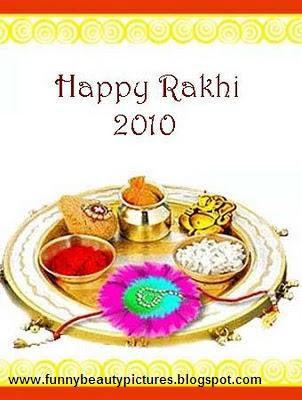 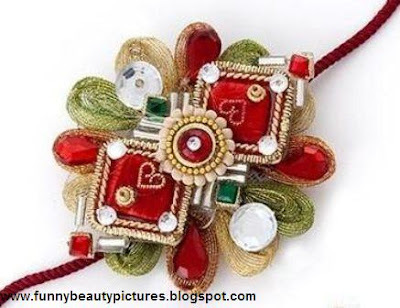 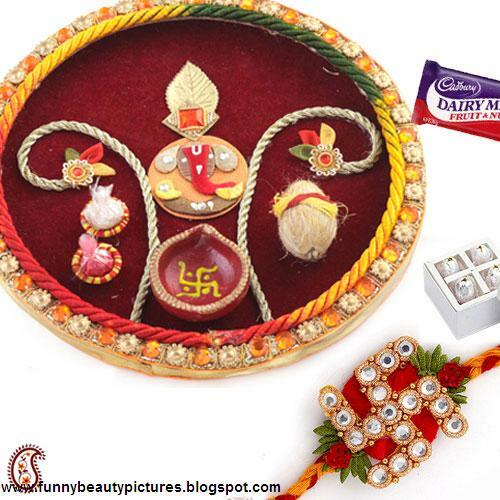 Rakhi is a Hindu festival which celebrates the bond between sisters and brothers. 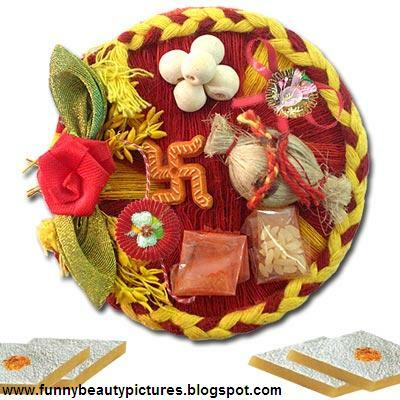 The festival is celebrated on the full moon of the month shravana according to the hindu calender. 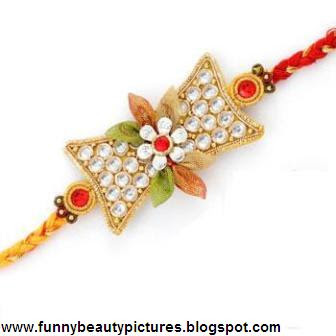 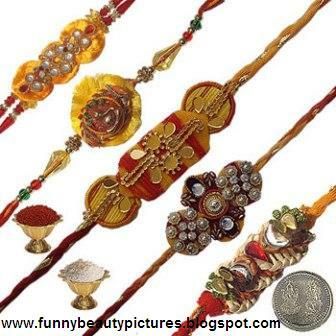 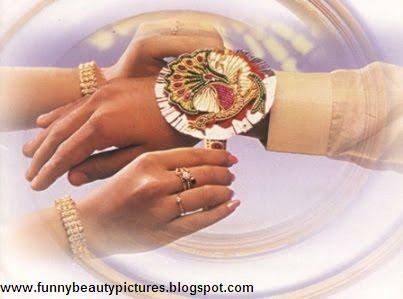 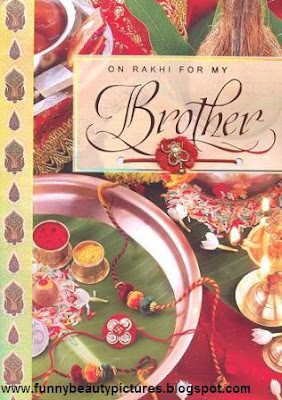 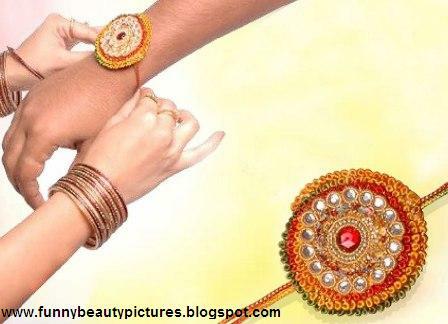 During Raksha Bandhan sisters tie a Rakhi around their brothers wrist.After that a brother offer a super gift to his sister. 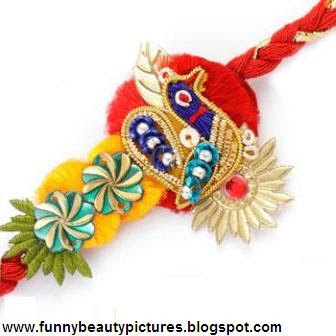 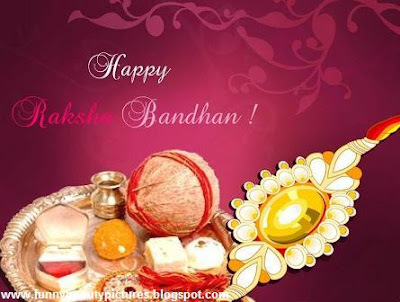 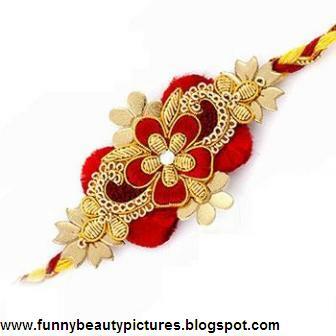 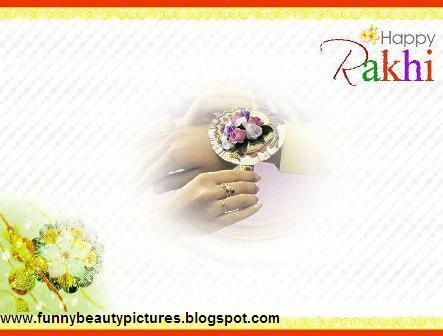 This year 24 august Raksha Bandhan.